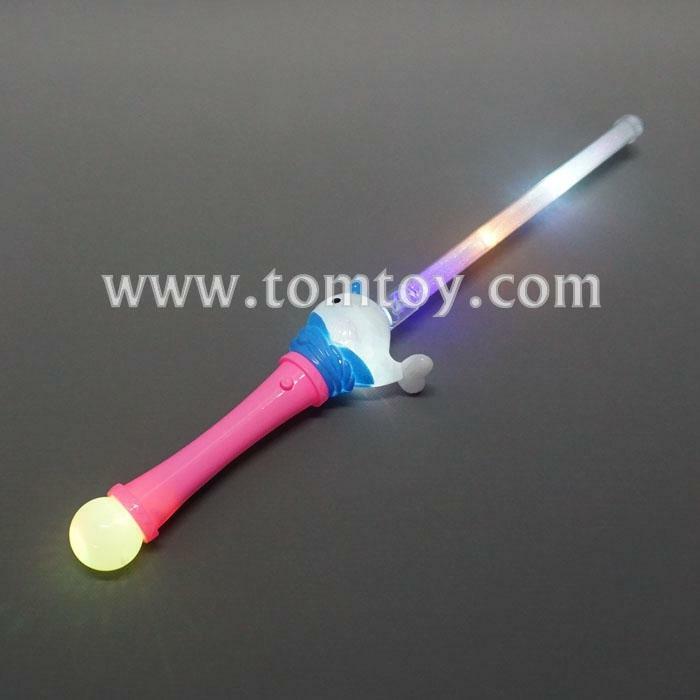 1.LED Flashing Wand with Adorable Narwhal. 3.One flash mode:Mood Scroll then Flashes All Colors. 4.Each LED Wand comes with 3pcs AG13 batteries included and installed. 5.The quality is very good.